I Hate Star Wars Fanboys. 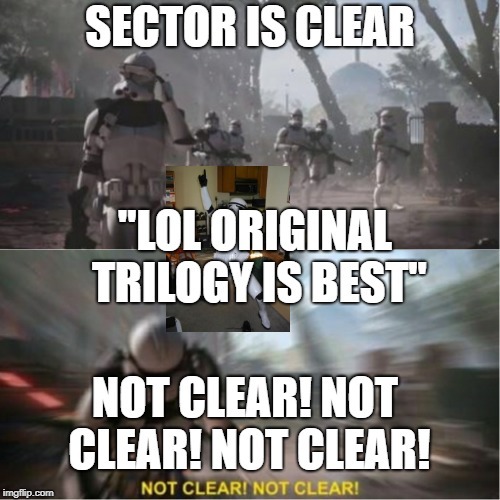 SECTOR IS CLEAR; "LOL ORIGINAL TRILOGY IS BEST"; NOT CLEAR! NOT CLEAR! 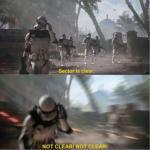 NOT CLEAR!